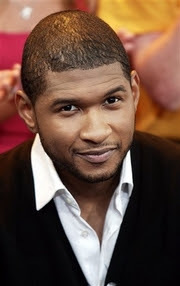 Usher’s publist has finally confirmed he is engaged to his longtime girlfriend, stylist Tameka Foster. Usher said he could be walking down the aisle before the end of the year. Publicist Simone Smalls didn’t provide further details.